See Polarion at SHOT 2019. 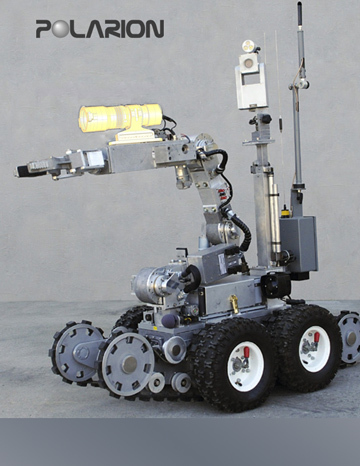 Polarion is the leading manufacturer of high power HID and LED handheld searchlights for military, law enforcement, marine and industrial applications. Using proprietary ballasts and reflectors, Polarion delivers rugged quality illumination performance. Polarion lights are engineered to give off more light in well concentrated beams. 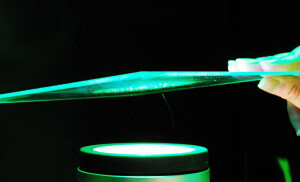 High efficiency reflectors yield 1+ km throw, enough to light up the ground from a helicopter! Search & Rescue, coast guard and maritime environments, military, police, emergency management, security, hunting and outdoors, inspection and non-destructive testing.